You read that right! 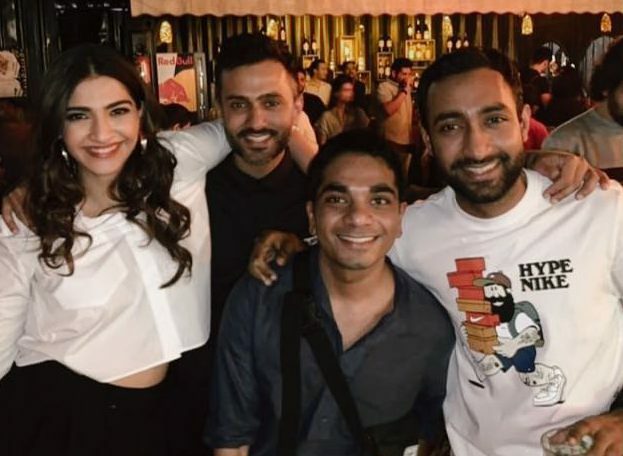 Sonam Kapoor was in the Capital city and she set the rooftop at Auro on fire – like a true Dilliwali! Dancing away to Jimmy, Jimmy, Jimmy, Sonam’s moves will make you wanna hit the weekend early! 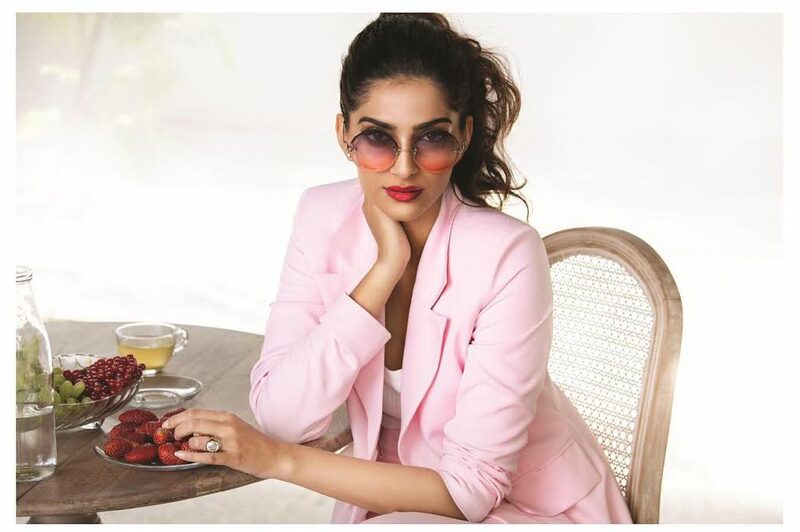 Sonam was in Delhi, to visit her in-laws, and unwind with family – and the actress was clearly having a good time.